Bayshore Home Health Care provides professional home care services to the elderly and infirm throughout Clearwater, Hillsborough County, Largo FL, Pasco County, Pinellas County and Tampa. Professional home care services enable countless to remain in their homes and still receive the care and treatment they need and deserve. If you have a loved one who need help with daily tasks, therapy or in-home health care, then professional caregivers and nurses can help. Bayshore Home Health Care has trained and screened caregivers as well as skilled and certified nurses on their team. They can provide home care services that match your needs and your budget. Home care mostly involves assisted living and wellness. If tasks you use take for granted have become problematic, a care giver can help. A caregiver can help with personal hygiene, light chores, meals, shopping, errands and even pet care. In addition, a home health aide can help with companionship and mental wellness. 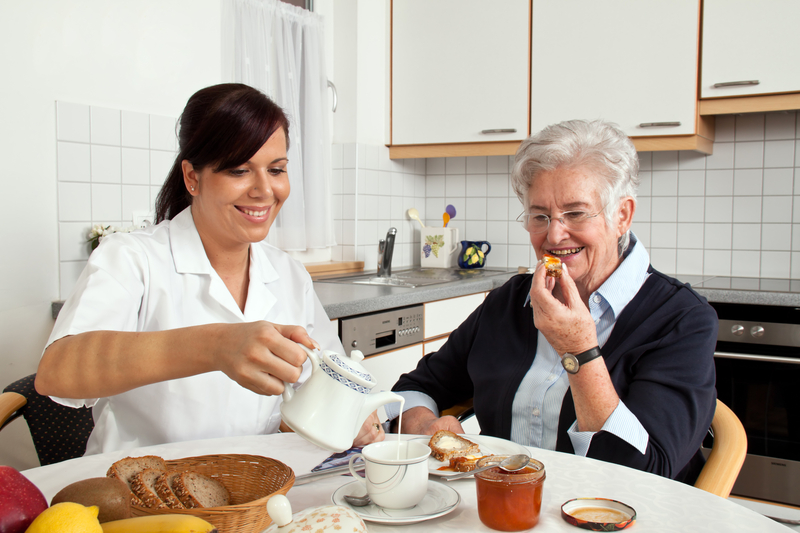 In home care can also extend to medication and health management. Bayshore has skilled and certified nursed on their team. Professional home care offers several benefits. This service relieves loved ones of the burden of taking daily care of their elderly relatives. Professional caregivers are trained and qualified and they know how to do their work. Caregivers are independent and there is not the same awkwardness that will exist between family members taking care of each other. This helps the elderly retain a sense of dignity. In home care enables elderly and infirm people to remain in the comfort of their homes and still receive the care and assistance they need. If your home care or home health services in Clearwater, Hillsborough County, Largo FL, Pasco County, Pinellas County or Tampa, then Bay Bayshore Home Health Care can help.